But while officials from the Department of Environmental Services offered a detailed look at what the power plant emits into the atmosphere, Representative Tom Sherman, who chairs the task force, says it will be extremely difficult to find a definitive link to the cancer cluster. Another way the task force is hoping to find a connection in all that complexity is with a questionnaire recently sent to families of patients diagnosed with the two rare forms of cancer. It’s hoped that the information provided by those families may indicate a link. 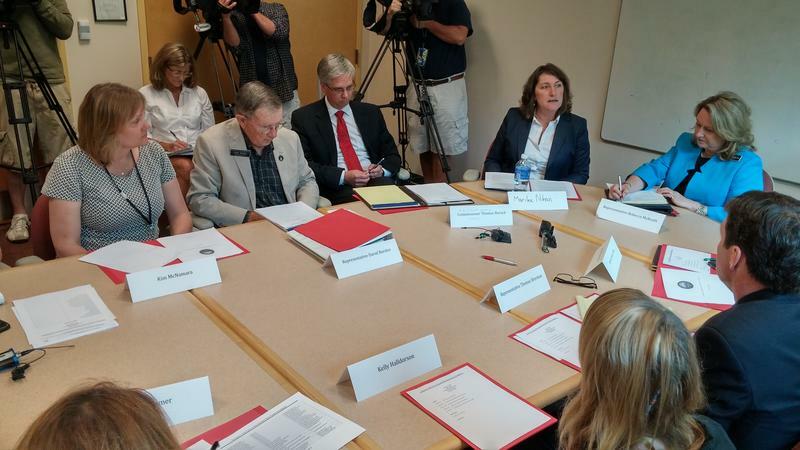 Officials from the state Departments of Health and Human Services and Environmental Services, along with lawmakers and area residents met in Portsmouth today for the first meeting of a new task force on the investigation of a cancer cluster on the Seacoast. Residents from several towns in the Seacoast Region gathered last night to hear from state officials about the recent report of a pediatric cancer cluster in Rye. 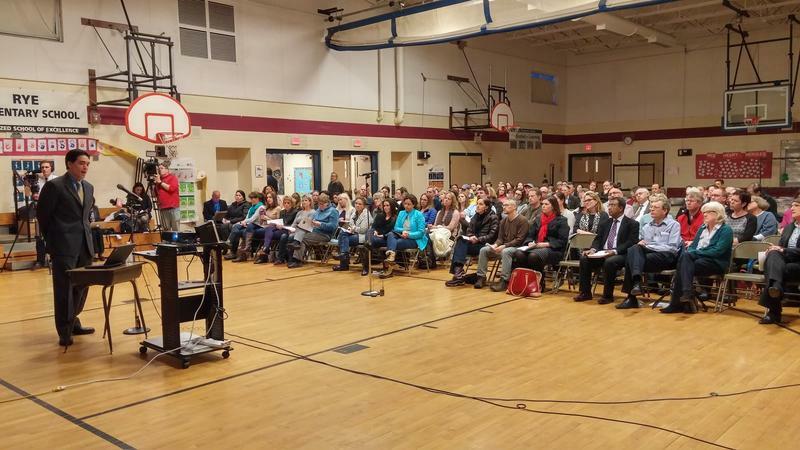 Experts from the state Departments of Health and Human Services and Environmental Services met with a group of about seventy-five concerned residents at Rye Elementary School last night. 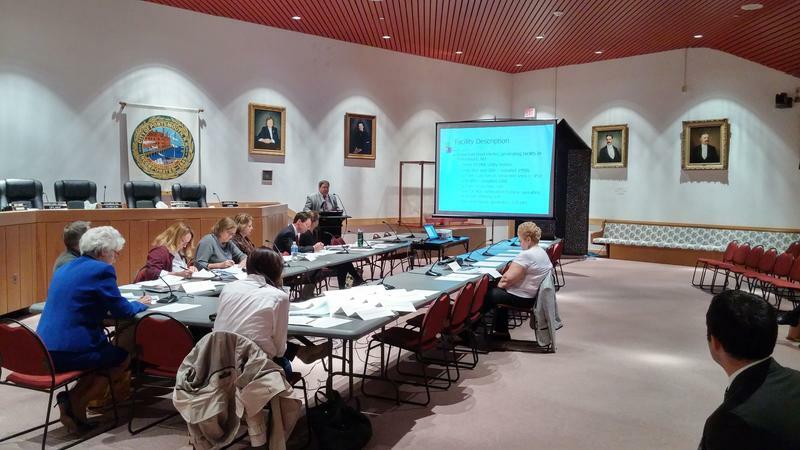 They were there to discuss a recent report from DHHS that found unusually high rates of two rare forms of cancer in Rye. Residential water sources near a Superfund site on the Seacoast have tested below the state’s standard for perfluorichemicals - including PFOA. Earlier tests at the site showed PFCs at levels significantly higher than the state standard. 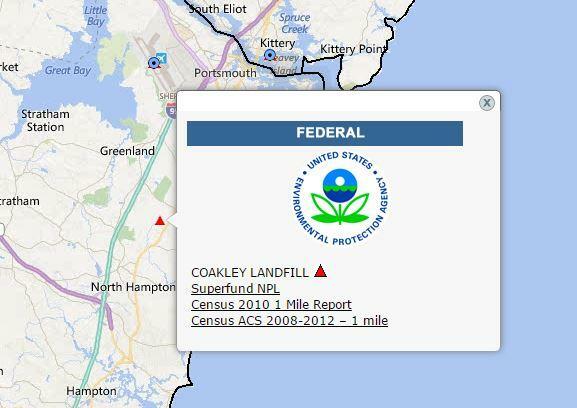 Sixteen residential wells near the former Coakley landfill were tested for perfluorichemicals following the discovery of those contaminants in monitoring wells at the landfill earlier this year. All of the residential wells tested showed PFC levels below the recently established state standard.